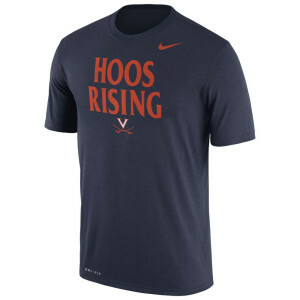 Show off your UVA pridewith the 'Hoos Rising T-Shirt! 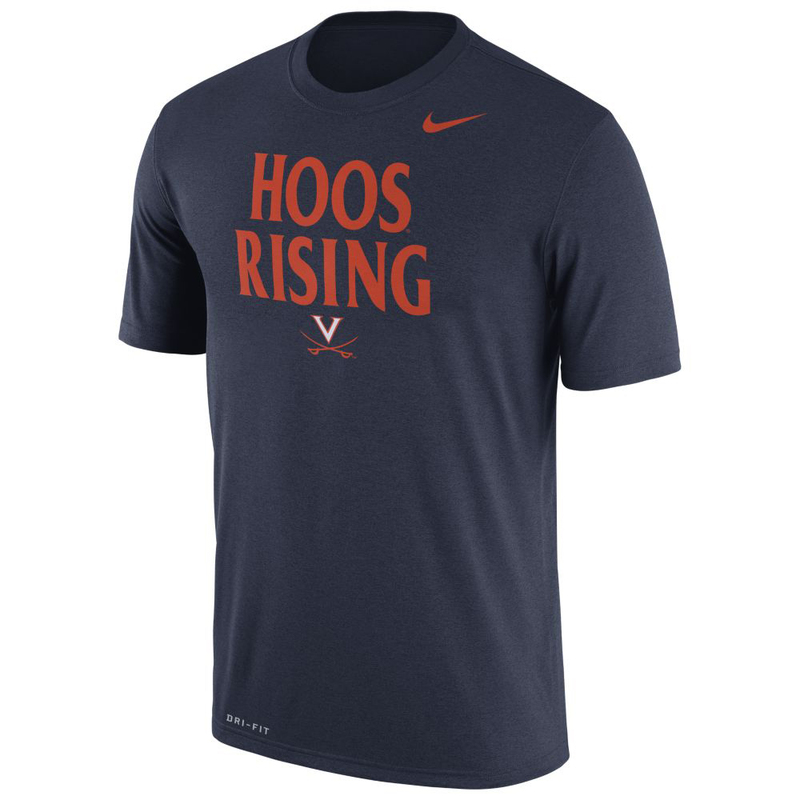 Features 'Hoos Rising Slogan on a NIKE Dri-fit blank. Go 'Hoos!